And you thought only you and your Bollywood celebs crave for chat-pakori, golgappa, butter-chicken and dal makhani! Interestingly, westerns are mad about Indian food, and they eat it despite the fact that the garam masala gives them burns. 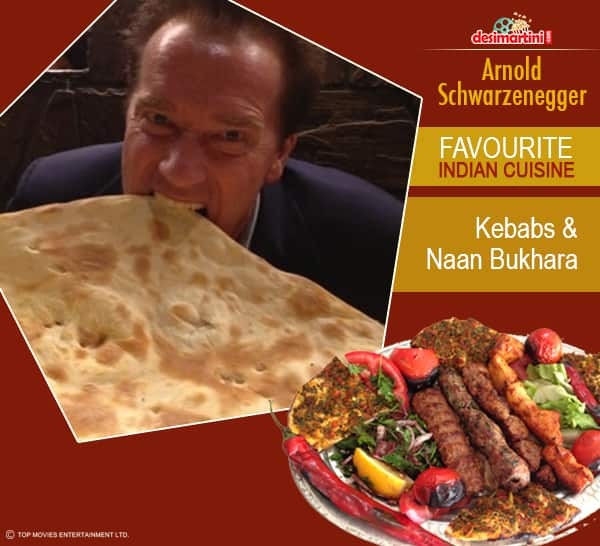 Take a look at some Hollywood celebs, who don't mind the heat of Indian masalas in their tummy. This Eat Pray Love actress is crazy about Indian food. We wonder she doesn't like Butter Chicken? There you go! Just when you were wondering why doesn't someone like Butter Chicken, this ex-couple does! Looks like he was born hungry! Isn't it? 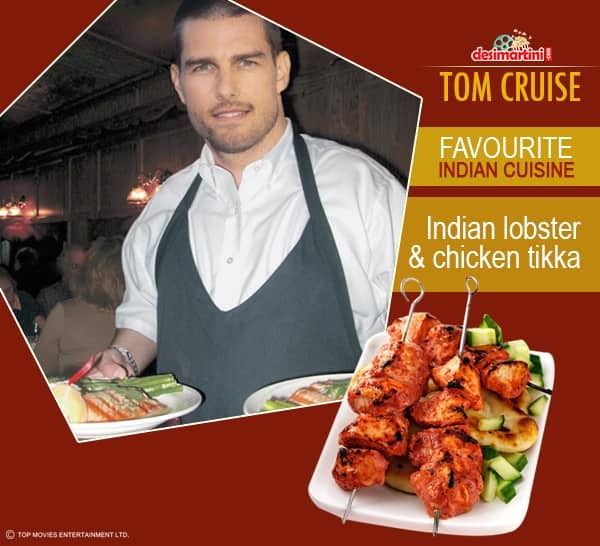 Our handsome chap loves chicken tikka and lobsters! Healthy choices we must say Mr. Cruise! Shakira has Royal choices! Lips don't lie! Healthy eating is the secet of her beauty we guess! Lady Gaga is spicy and the food she loves is damn spicy! 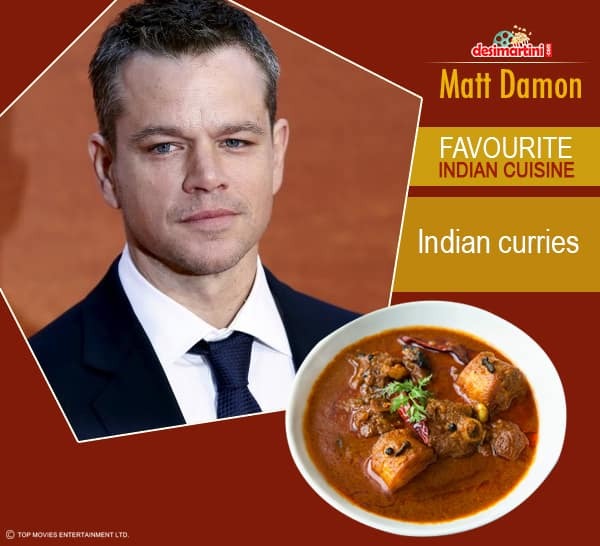 He loves Indian curries but we wonder which one! 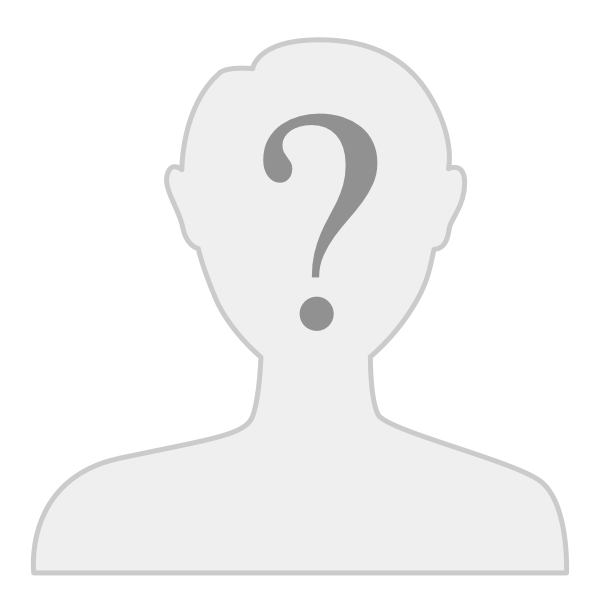 Did you know westerners don't distinguish between any of our curries? They think all are the same!